These extremely comfortable pillows are exactly what you need to take your sleep to the next level. 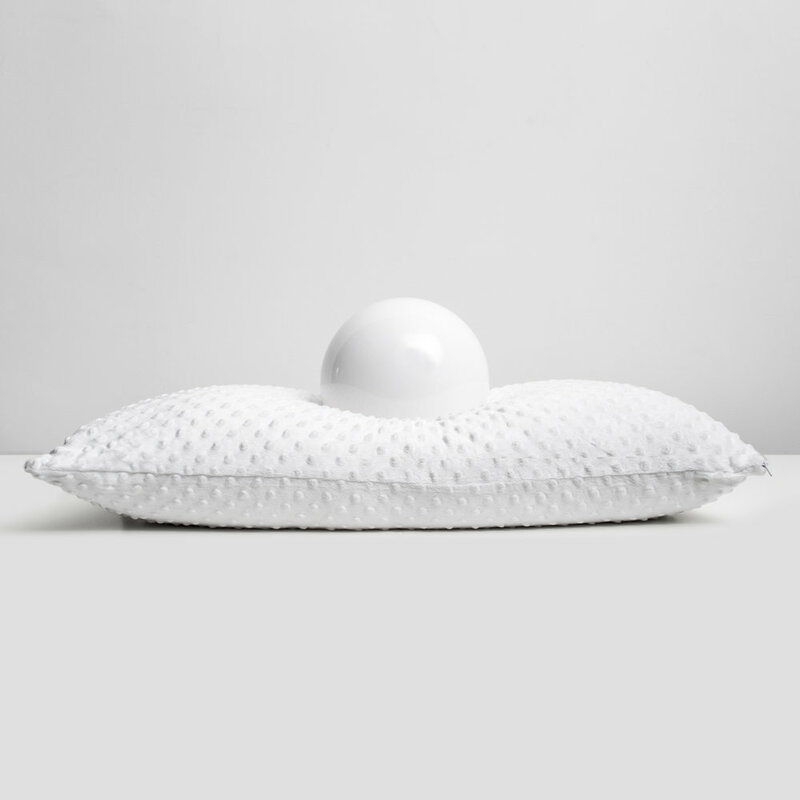 Their luxurious, buoyant feel supports your neck for proper alignment and relieved tension to get you to that deep sleep you've been looking for. Talalay Natural pillows are complete with an organic, breathable latex core and soft all-natural stretch cover. Talalay Latex-Down pillows are made from the same organic, breathable latex that has been cut into smaller, individual pieces and placed in a comfortable velour cover. IT'S MORE BREATHABLE: Where other materials sleep hot, Talalay's open cell structure sleeps breathable and cool. IT'S MORE COMFORTABLE: Instead of pressure points and unyielding foams, Talalay offers luxuriously bouyant comfort and instantly responsive support. IT'S MORE DURABLE: Talalay's lifespan is the stuff of legend, far superior to other materials. IT'S NATURALLY HEALTHY: Talalay is tapped from tropical rubber trees, and boasts a range of natural health benefits - plus the top rating for health and safety from European standards and organization Oeko-Tek. Hypoallergenic and resistant to dust mites. Crash on our pillows in your home with a 30 day risk-free trial. We know you'll love it, but if you're unhappy with your purchase just let us know. We'll pick it up and either donate it to a local community organization or responsibly recycle it.